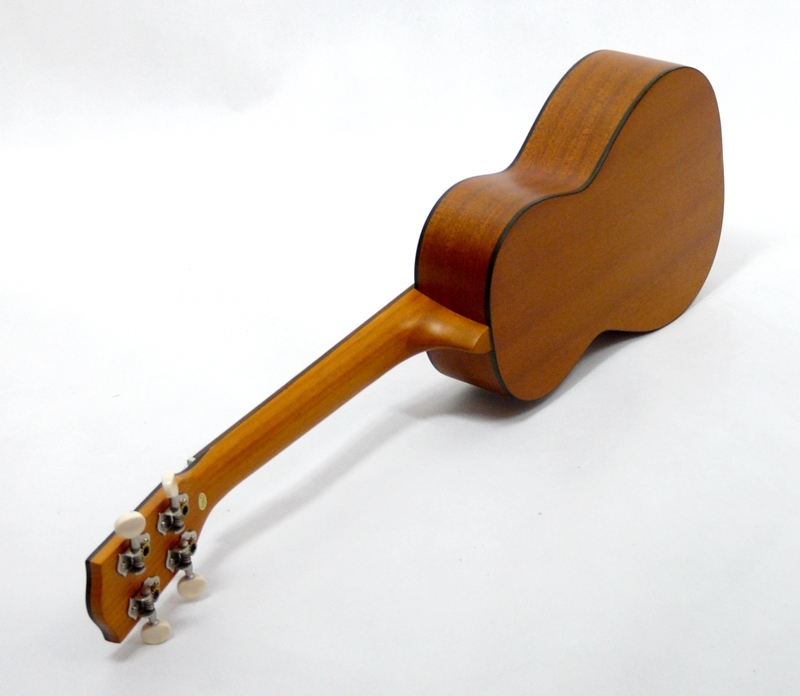 Passivní snímač / Ohana passive pickup. 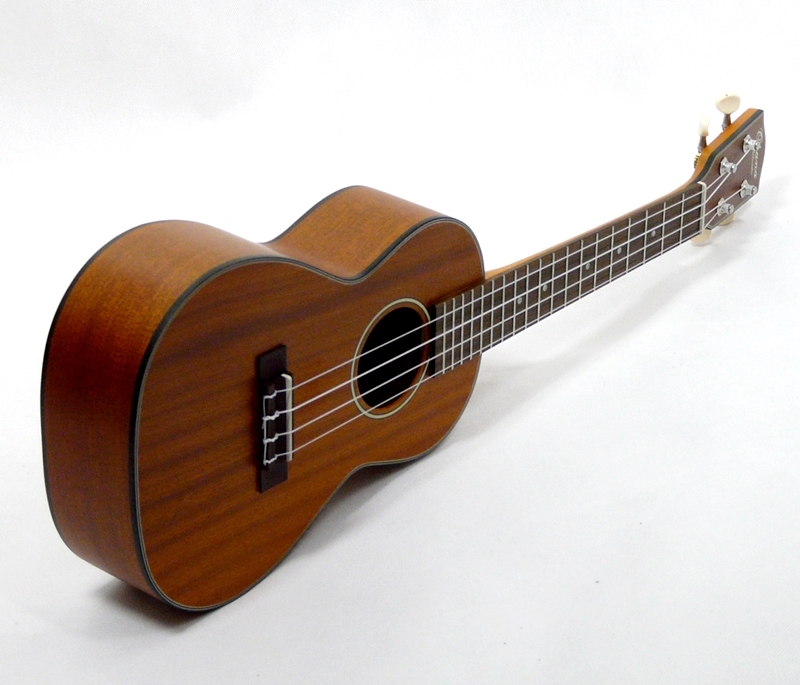 Step up concert ukulele with pick up. 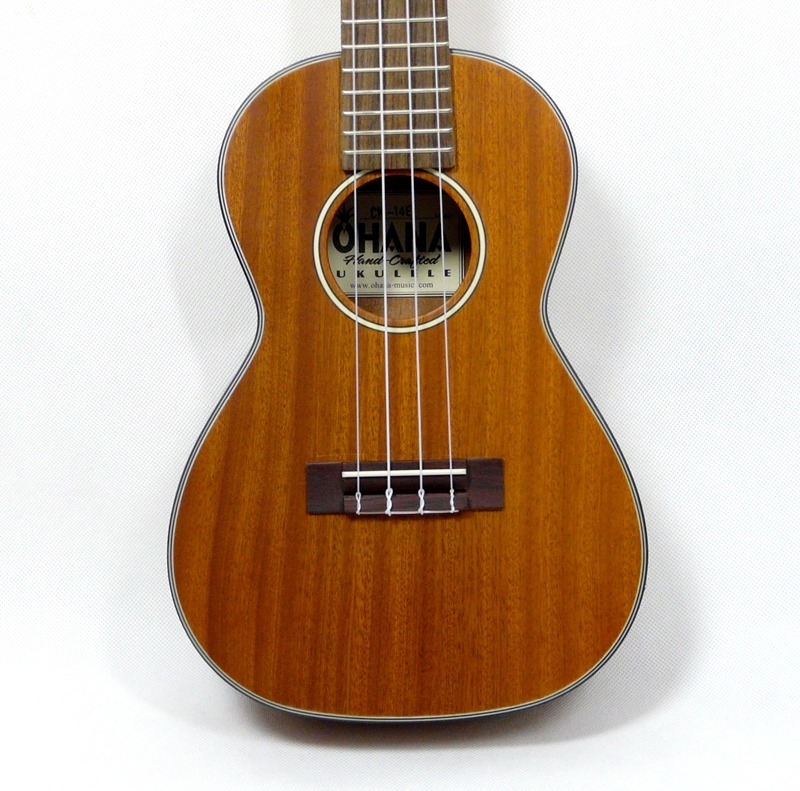 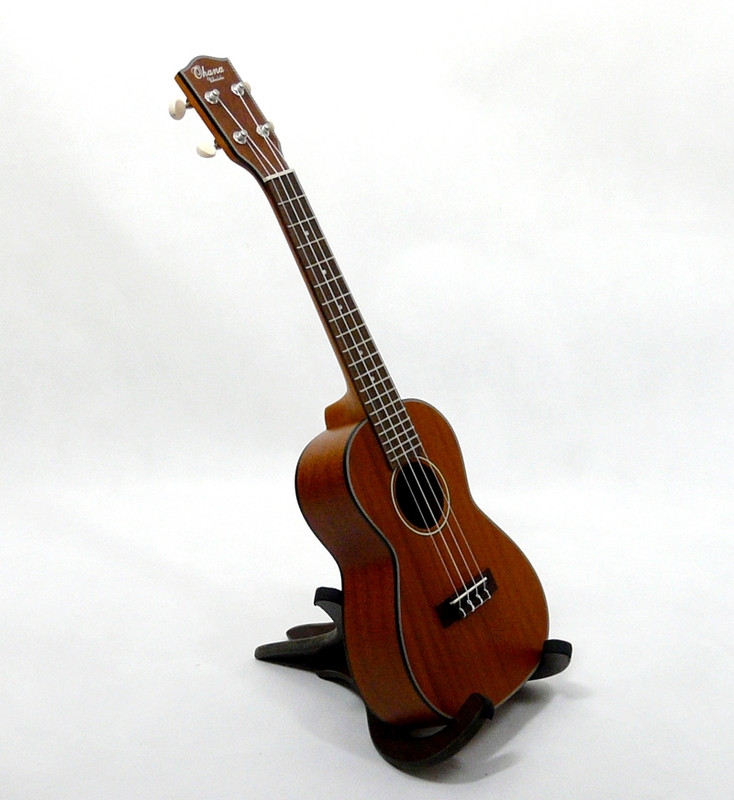 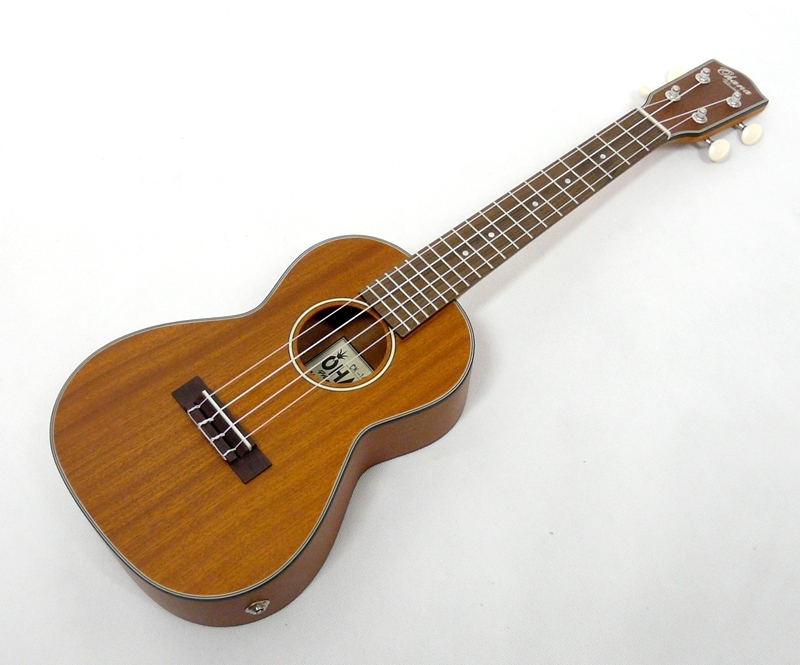 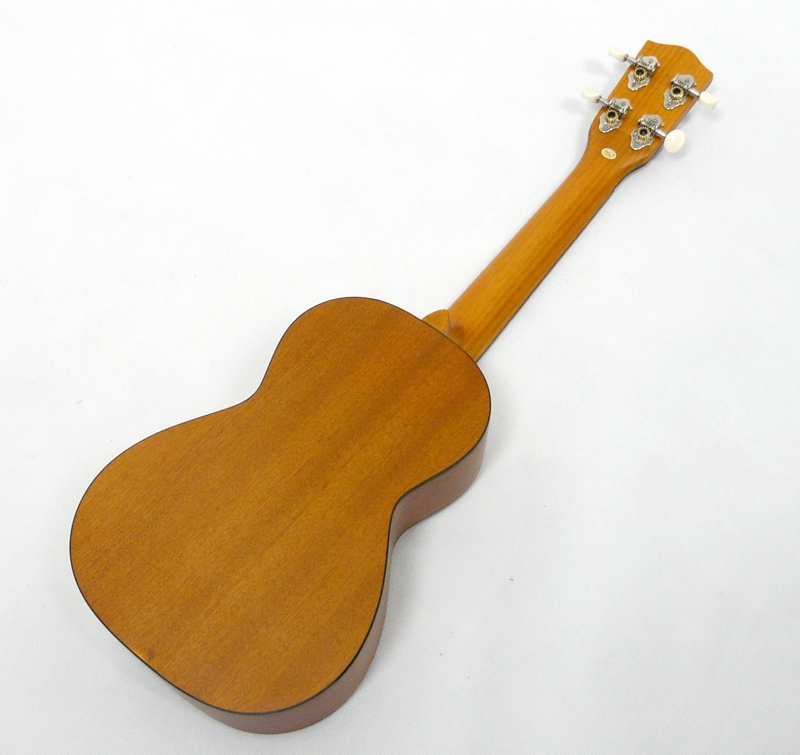 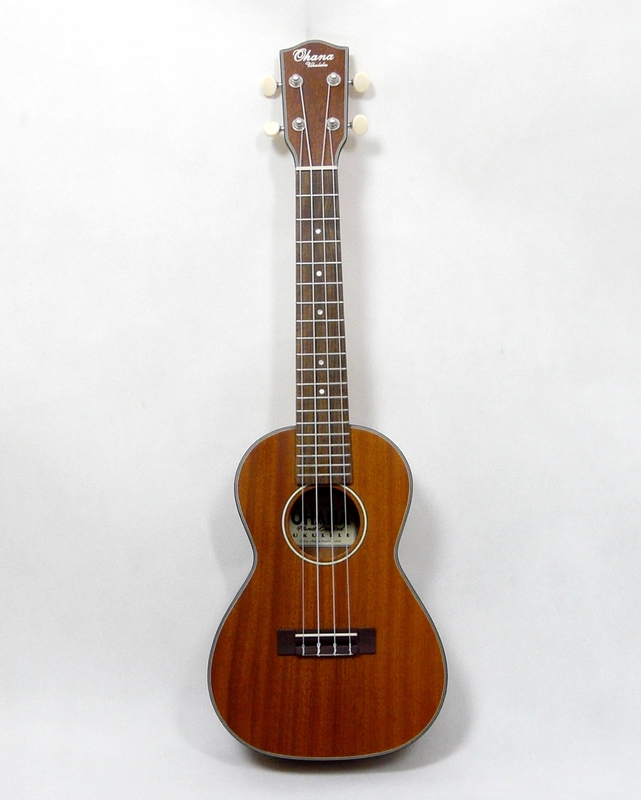 The construction is all mahogany ply, but the build has the Ohana trademark and the sound is wonderful.